Nothing will keep Lucky from protecting her beloved Willâ€”not even frigid temperatures and mounting snow. Lucky survives against tremendous odds only to face an uncertain future when rescue finally arrives eighteen days later. 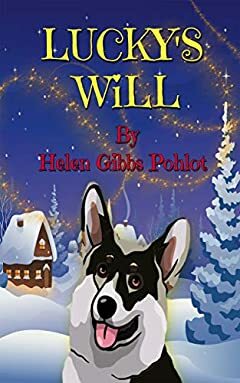 At 20 years old, Luckyâ€™s future looks bleak until one little boy stands up to fight for her life.